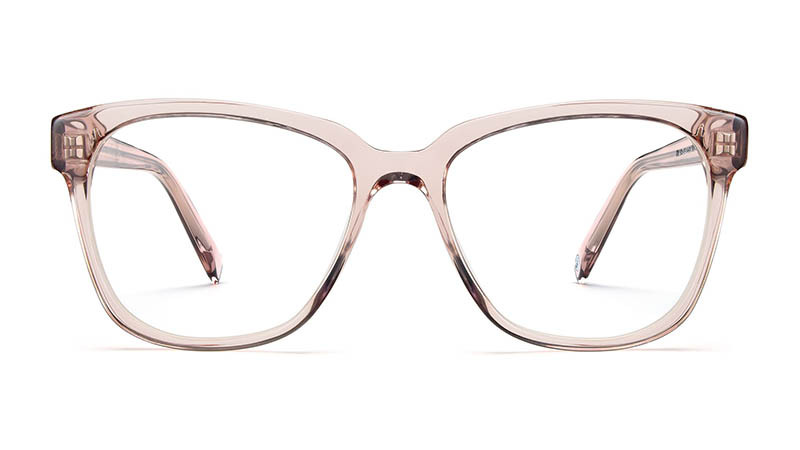 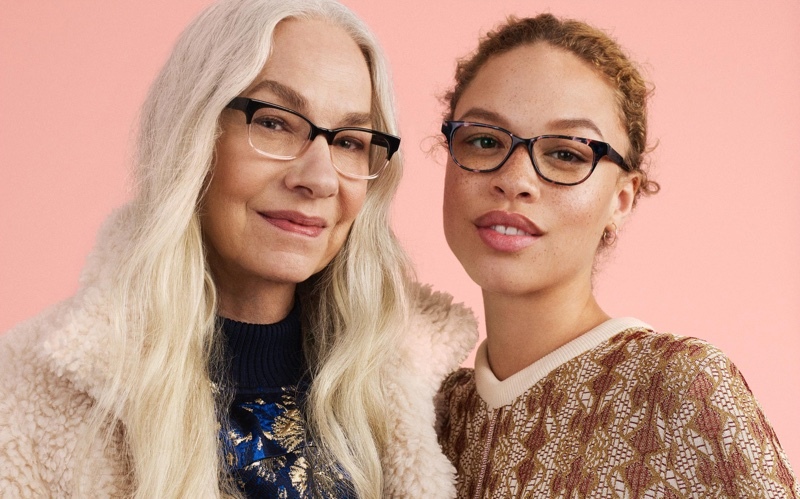 These oversized and square frames come in a transparent pink hue. 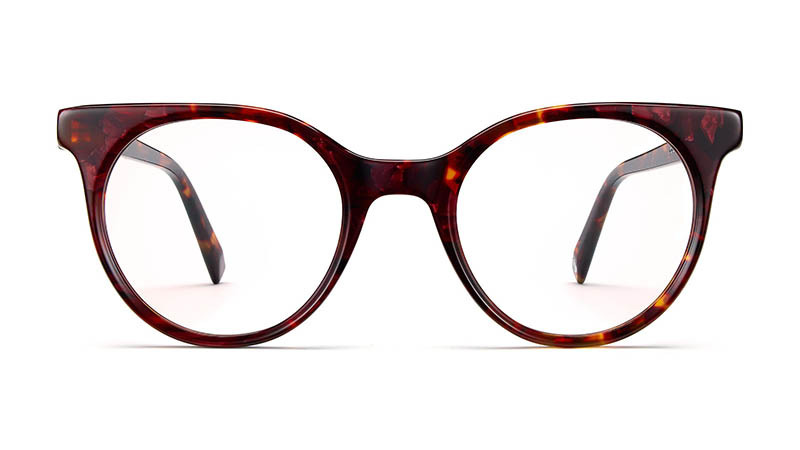 Made in a classic round shape, severe end pieces make for chic curves. 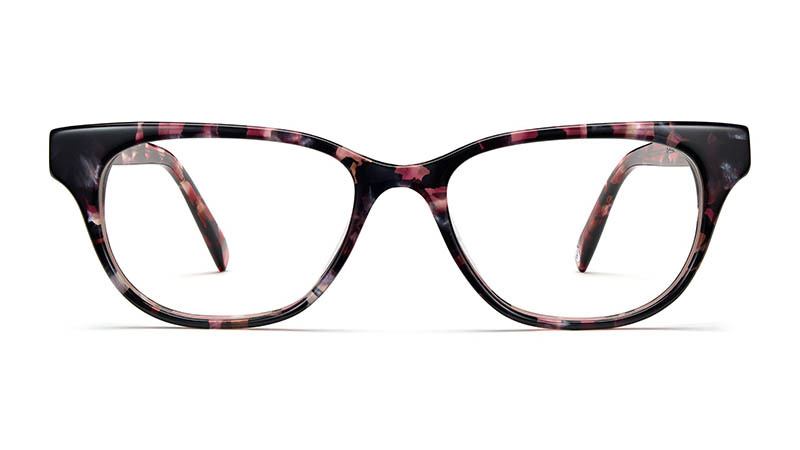 A rectangular frame gets updated with an ombre effect and slightly sloped shape. 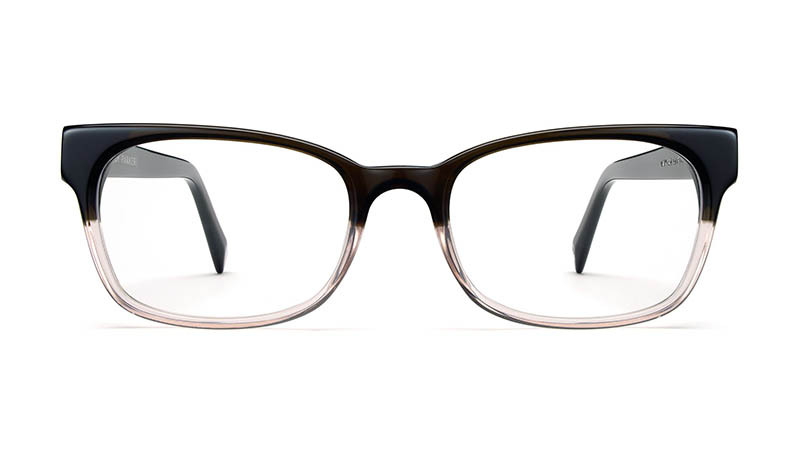 This elegant frame comes with wide end pieces as well as swooping angles. 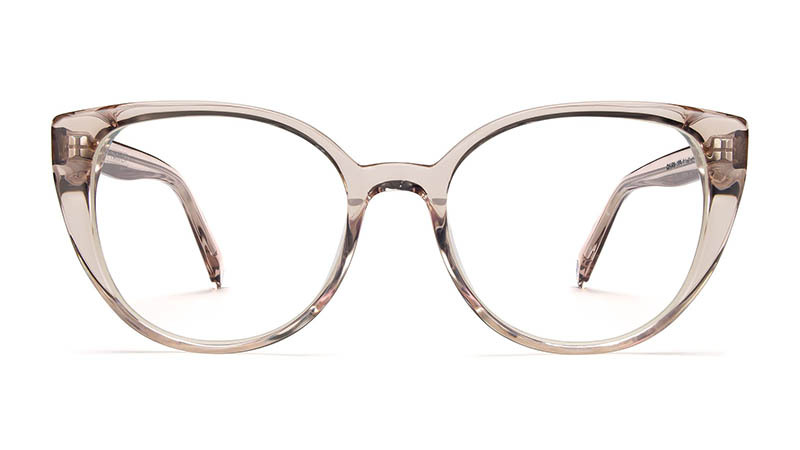 A cat-eye inspired silhouette features a sloping shape for a chic look. 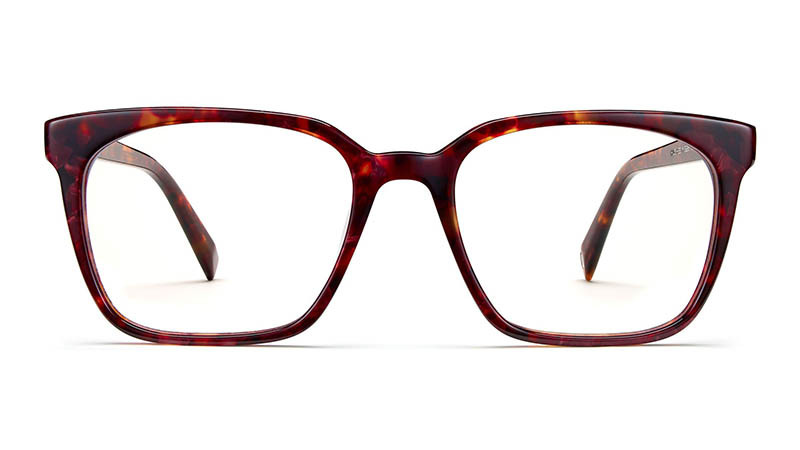 This sharp, rectangular frame is versatile with its tortoiseshell print. 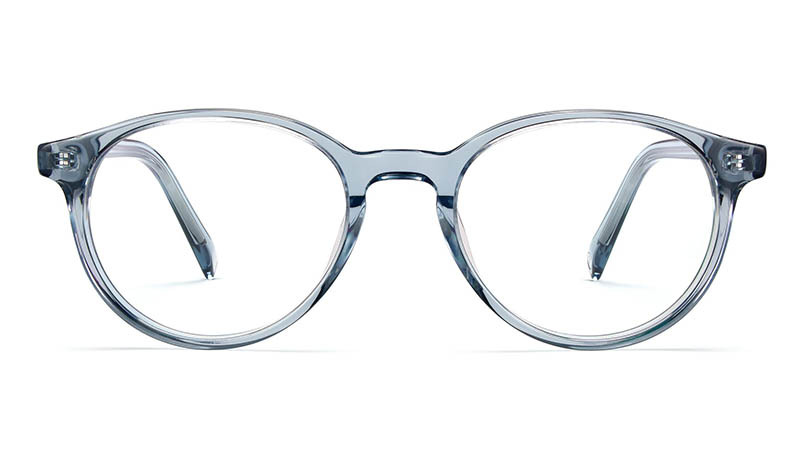 A midcentury inspired, round frame features a keyhole bridge and angular end pieces.